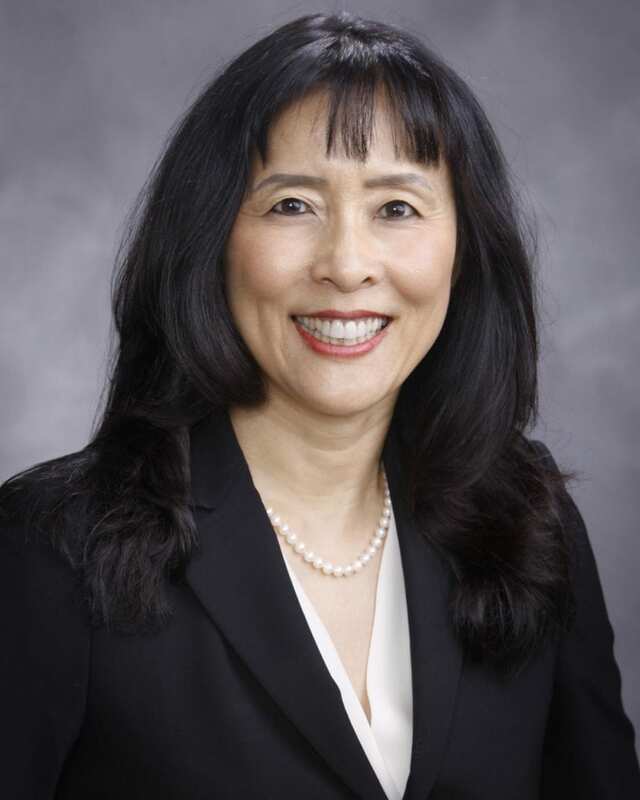 LIVERMORE, Calif. — Jacqueline Chen, a distinguished member of the technical staff at Sandia National Laboratories, has been recognized with an Achievement Award from the Society of Women Engineers for her impact on the engineering community and the society. This award is the highest honor given by the society and recognizes outstanding technical contributions for at least 20 years in engineering. The award also recognizes Chen's continuing dedication to the society's mission — striving to highlight the impact and importance of women in engineering across the globe, leading by example and demonstrating that a career in engineering can be a fulfilling, rewarding pursuit for women of any background. Chen will accept the award at the society's annual conference, WE18, in Minneapolis, Minn., on Oct. 19, during the formal awards banquet. "I am honored to be recognized by the Society of Women Engineers for my research on computational simulation of turbulent reacting flows with complex chemistry," said Chen, who has spent her entire career working at Sandia's world-renowned Combustion Research Facility. "I appreciate the work that SWE does to continue to highlight the importance of STEM and the impact the society has on the future generation of women engineers." STEM stands for science, technology, engineering and mathematics. Chris Shaddix, Chen's manager, nominated her for outstanding technical achievements, a prodigious technical publication record and extensive professional leadership activities in the engineering profession. Chen's research has led to a deep understanding of the complex interactions of fluid flow and chemistry in flames, as revealed by some of the largest computational simulations ever performed, using some of the world's largest supercomputers. She has been elected to the most prominent advisory panels in the nation associated with both combustion research and scientific computing research and will be inducted to the National Academy of Engineering in September. Chen regularly gives plenary and keynote talks and has been interviewed many times by the news media and other public communications associated with these fields. According to the Web of Science, Chen has published more than 135 papers — mostly in top research journals. Her papers received more than 580 citations in 2017 alone. Chen's research has focused on elucidating the combined influence of chemical reactions and fluid flow on combustion processes. She has developed a unique computer code to calculate the properties of turbulent fluid flow and flames. This code scales effortlessly across the hundreds of thousands of processors present in supercomputers. Chen has devoted her career to a type of calculation called direct numerical simulation. DNS is the most accurate approach possible for modeling flames and turbulent flows because it fully resolves all relevant spatial and temporal scales of the flow and its associated chemical reactions. "The men and women recognized have broken boundaries in their careers and personal lives," said Penny Wirsing, president of SWE. "They are leaders paving the way to empower and inspire future women engineers across the globe." Chen's full bio can be found here.